Born on June 28, 1946, in Detroit, Michigan, Gilda Radner went on to star with close friend John Belushi on NBC&apos;s Saturday Night Live. 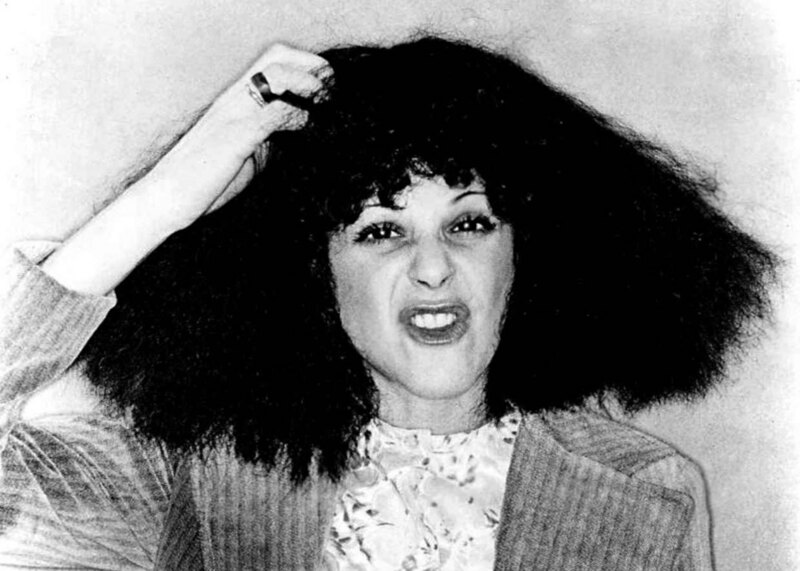 Some of her most memorable characters were Roseanne Roseannadanna and Baba Wawa, and she won an Emmy Award for her work in 1978. Radner married fellow comedian Gene Wilder, whom she met on the set of the film Hanky Panky. She died of ovarian cancer in 1989. 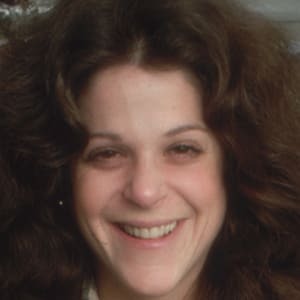 Best known her over-the-top characters on Saturday Night Live, comedian and actress Gilda Susan Radner was born on June 28, 1946, in Detroit, Michigan. Radner came from an affluent Jewish family, but her early life had its challenges. Her mother loathed winter in Detroit, so she uprooted Radner from school to go to Florida for several months each year. This move interrupted her studies and made it hard for her to make friends. Radner was also teased for being overweight while growing up. Closer to her father, Radner went to see theatrical productions in Detroit with him. It was just one of the ways he supported her interest in performing. Sadly, her father passed away when she was only in her early teens. After high school, Radner went to the University of Michigan. She studied theater there, but she never completed her degree. Instead Radner moved to Toronto. 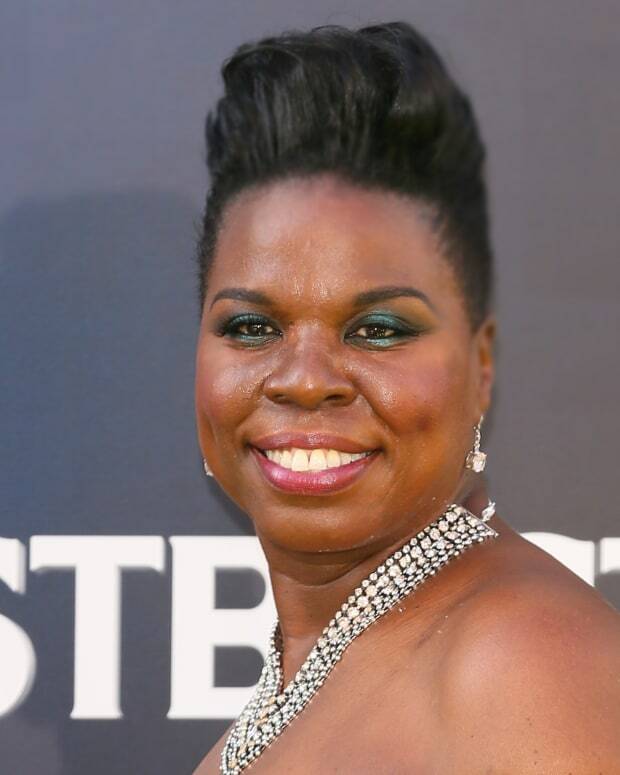 She eventually became a member of the renowned Toronto-based comedy troupe Second City, performing with Dan Aykroyd and John Belushi. Gilda Radner moved to New York City along with John Belushi to work on The National Lampoon Radio Hour. The pair also appeared together on stage in The National Lampoon Show. Radner and Belushi would continue collaborating with their next big project — Saturday Night Live. Producer Lorne Michaels picked Radner to join the cast of a new late-night comedy program called Saturday Night Live, which debuted in 1975. 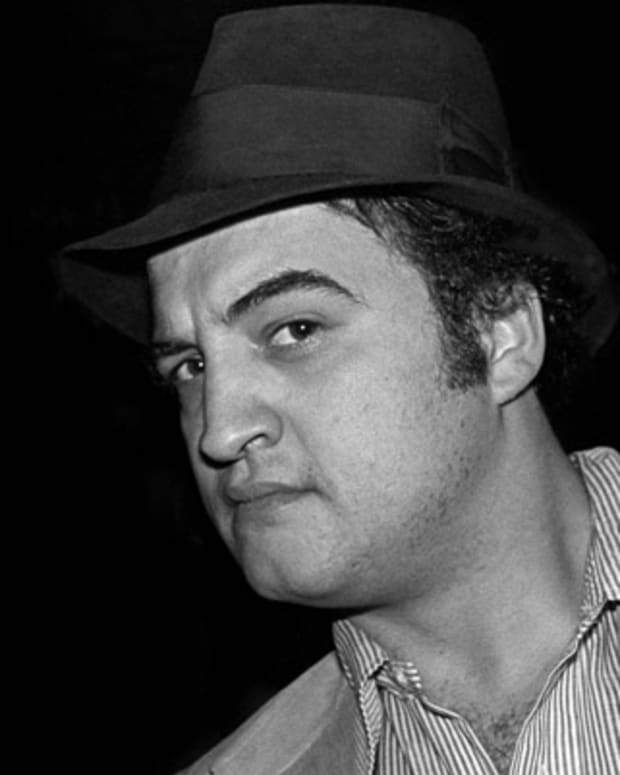 The show introduced a new generation of comic talents to television viewers, including Radner, Belushi and Bill Murray. 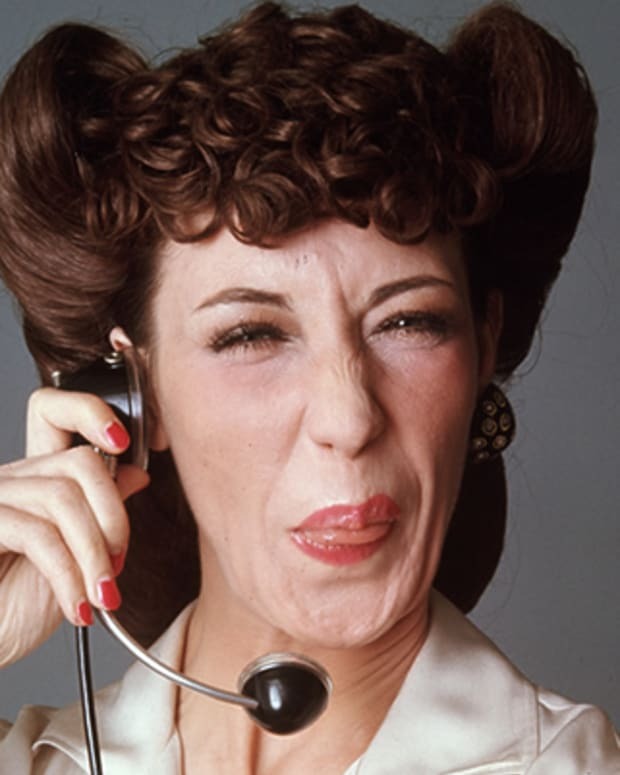 Radner stayed on the show for five years, creating such legendary characters as Roseanne Rosannadanna, the annoying newswoman, and news personality Baba Wawa, a parody of Barbara Walters. After leaving Saturday Night Live, Radner tried for a film career. 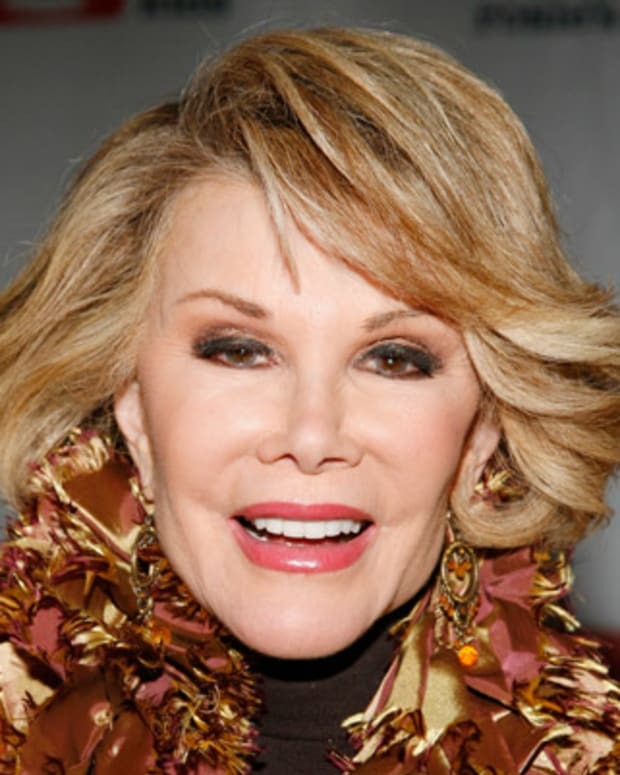 She appeared in the political comedy First Family (1980) with Bob Newhart. On her next film project, Hanky Panky (1982), she met actor Gene Wilder. The film may have been a flop, but its two stars definitely had chemistry. Radner was married to musician G.E. Smith at the time, but the pair soon divorced. In September 1984, she married Wilder in the south of France. Radner only made a few more films before her death. 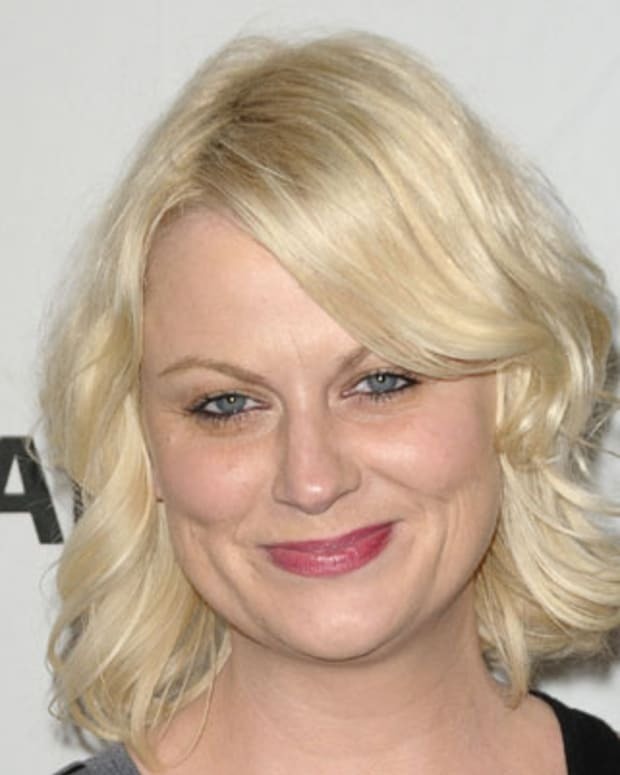 She was diagnosed with ovarian cancer in 1986. Facing her greatest challenge with humor, Gilda Radner battled this disease for several years. She wrote about her life and experiences in It&apos;s Always Something, which was published in 1989. She died on May 20th of that same year, in Los Angeles, California. Gilda’s Club, a center to provide social and emotional support for cancer patients, their families and friends, was established in honor of her memory. In September 2018, a documentary Love, Gilda was released. 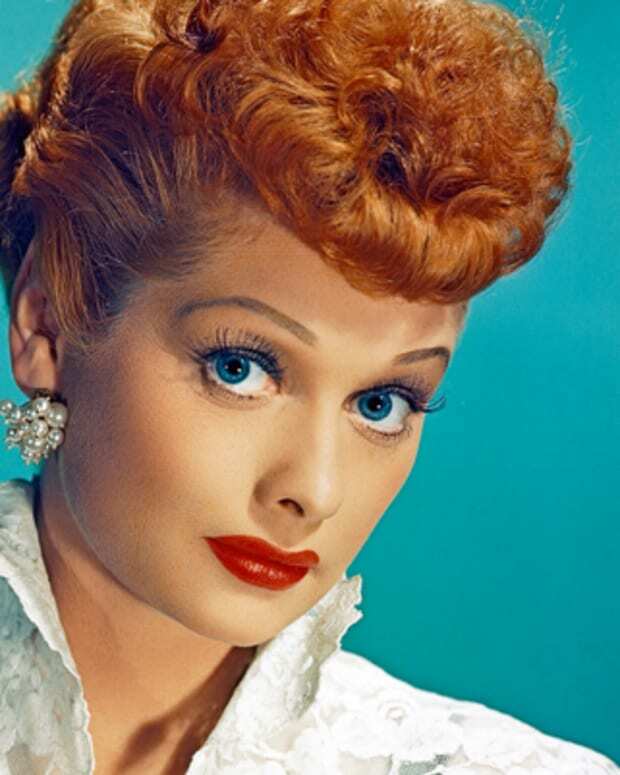 Directed by Lisa D’Apolito, the film explores the comedienne&apos;s early childhood, iconic career and battle with cancer through audio, journals, home movies and interviews that have never been heard or seen before. Comedian Kristen Wiig's Saturday Night Live characters Penelope and Gilly, and spot-on impressions of Suze Orman and Nancy Pelosi, became fan favorites. 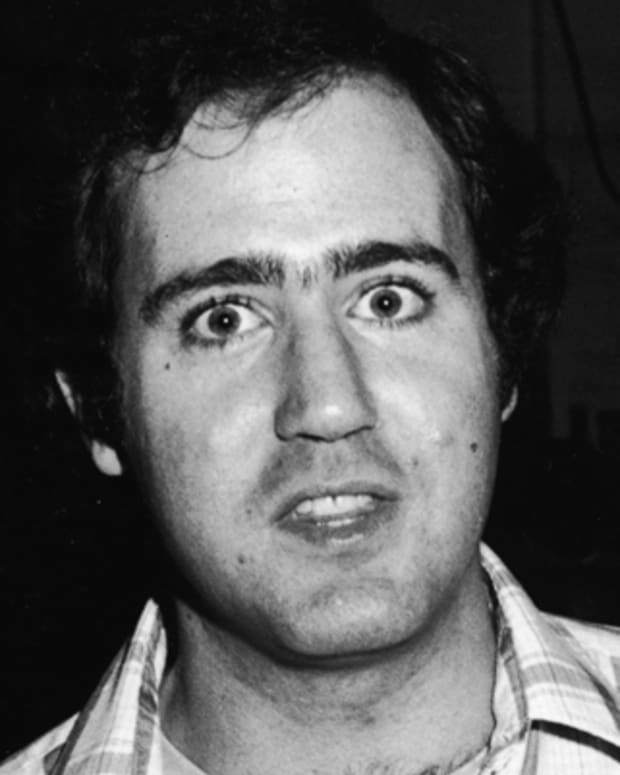 Believe it or not, comedian Andy Kaufman was banned from Saturday Night Live, but beloved for his portrayal of Latka Gravas on the sitcom Taxi. 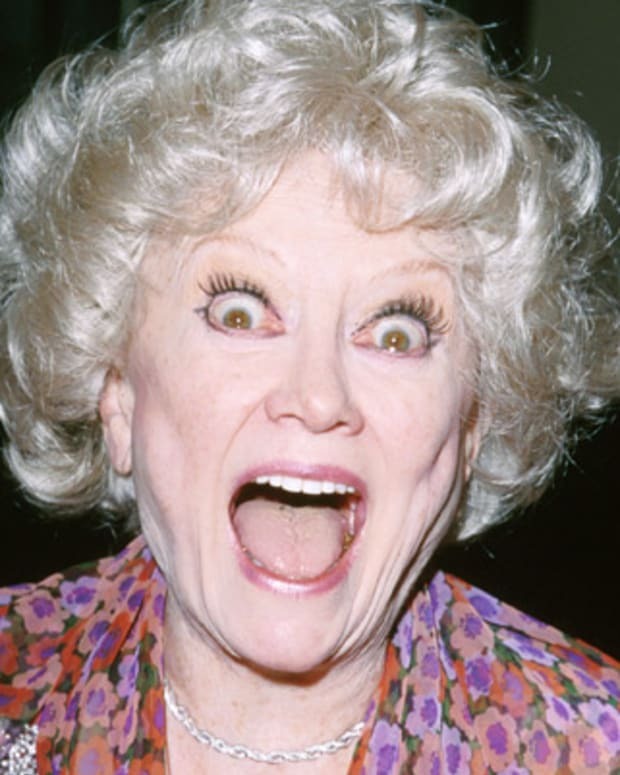 First noticed as a contestant on Groucho Marx's game show in 1955, Phyllis Diller went on to become a successful comedian, actress and author.